This Pinot is championed from two clones of 777 and Pommard. It shines with the aromas of raspberry sprinkled with nutmeg and cinnamon. 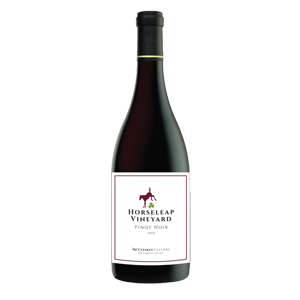 This is the perfect ‘Earthy Oregon Pinot.’ The finish is moderately rounded with minerality and tannin. 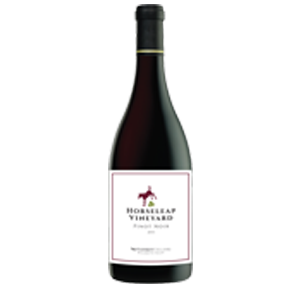 Pair it with grilled meat, egg dishes and dark chocolate.